CCTV SOLUTION SRI LANKA | VFT SOLUTION (PVT) LTD.
* Alarm phone type can be set in SMS,Dialing,or SMS & dialing. * It is easy to operate with 4*4 keyboard and lattice LCD display. * Voice pre-recorded. 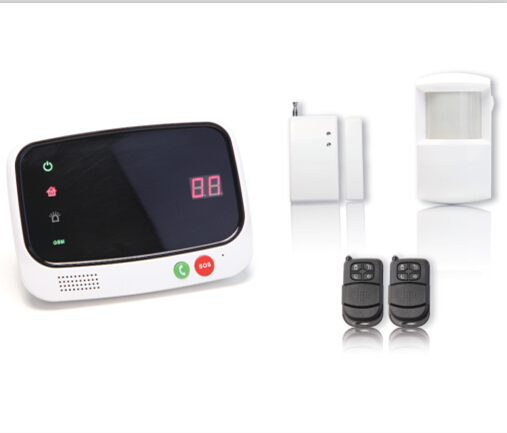 It guides to operate by sound and correctly reports alarm information when alarming. * 8 sub zones can be programmed independently. And the zone list can be set freely in each sub zone, 8 remote controllers and 8 user’s codes can separately program for 8 sub zones to ARM/DISARM independently. * Code classification, 1 installer code, 1 master code, and 8 common user ‘s codes. * 5 groups of telephone numbers (mobile and pager number) can be set. * DTMF (double-tone multi frequency) and pulse dialing mode are available. * Alarm delay time (00-99 seconds) and Arm delay time (00-99 seconds) can be set for appointed zones. 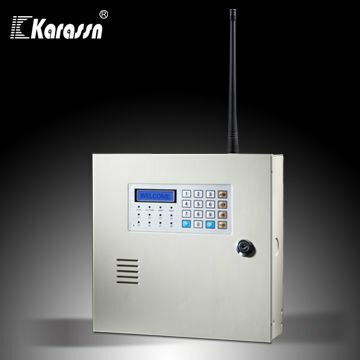 * Completed self-check function, Main unit/detector disassembly, AC power cut, backup battery lower of main unit and detector will activate alarming. * Wired zone respond speed is 50ms-750ms, and the circuit types (Normal Open, Normal Close and Line-end resistance) can be set freely to connect with all kinds of wired detector. VFT SOLUTION (PVT) LTD is premier Software & Technology solutions company in Sri Lanka. We have provided state-of-the-art solutions. Our services include consulting, web design, web developing, CCTV Security Solutions, Fingerprint machines with Time Attendance Systems and software solutions. Tweets by VFT SOLUTION (PVT) LTD.
© Copyrights CCTV Solution Sri Lanka 2019. All Rights Reserved. Developed By VFT SOLUTION (PVT) LTD.